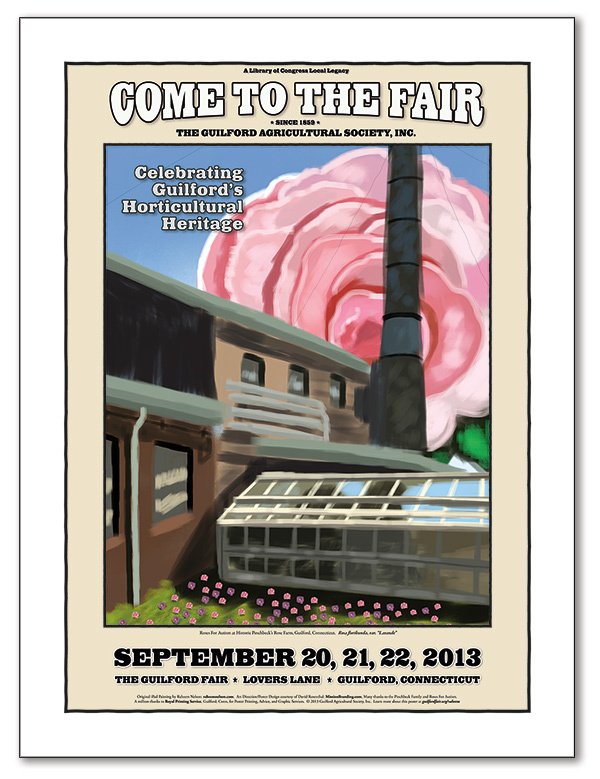 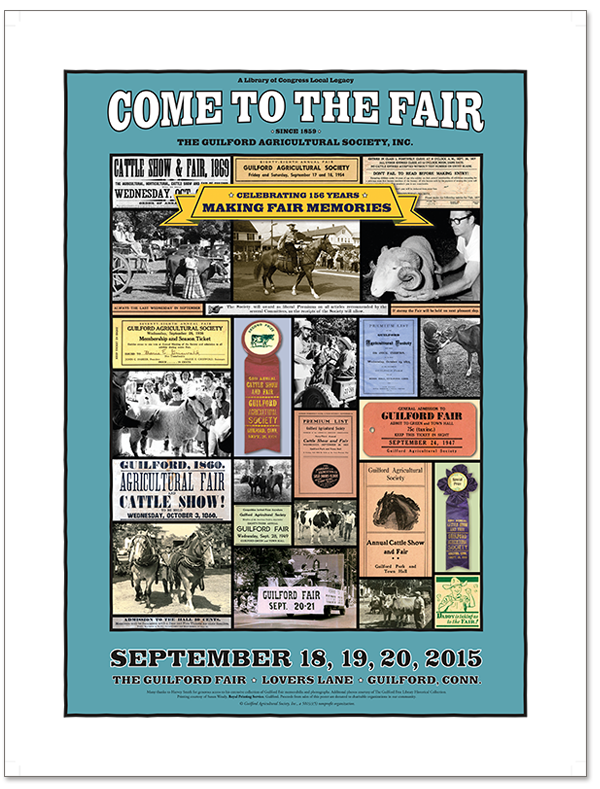 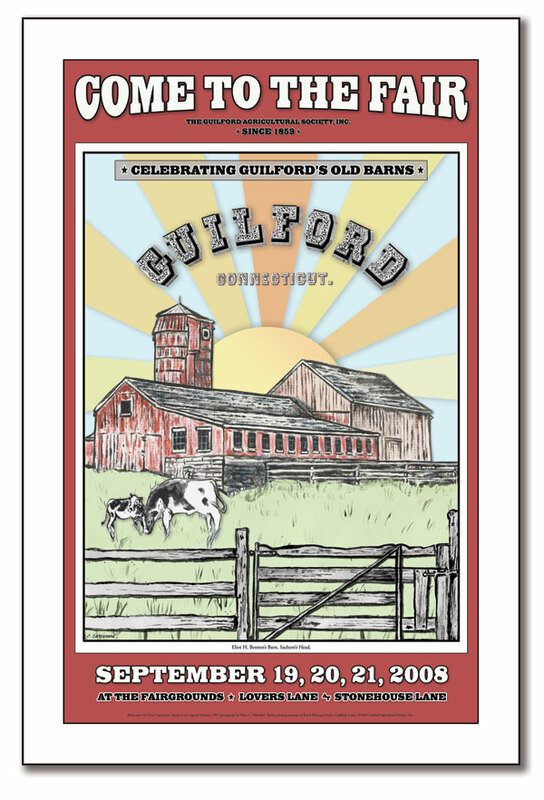 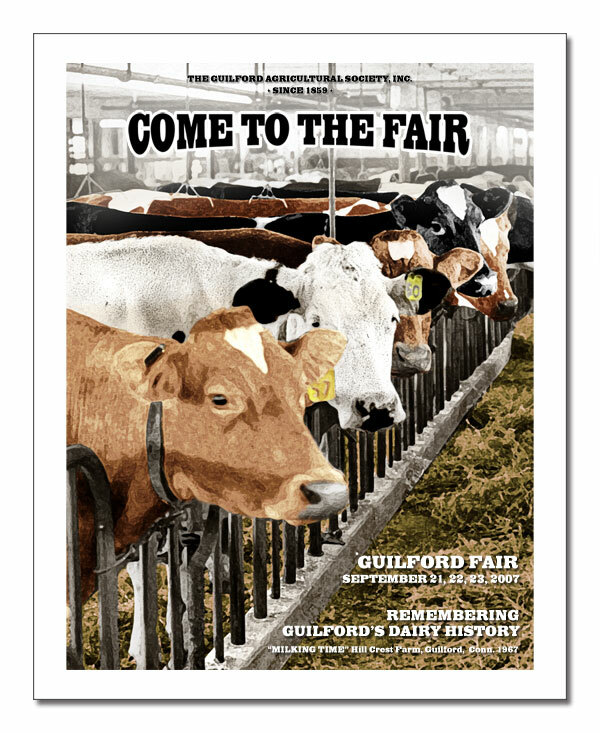 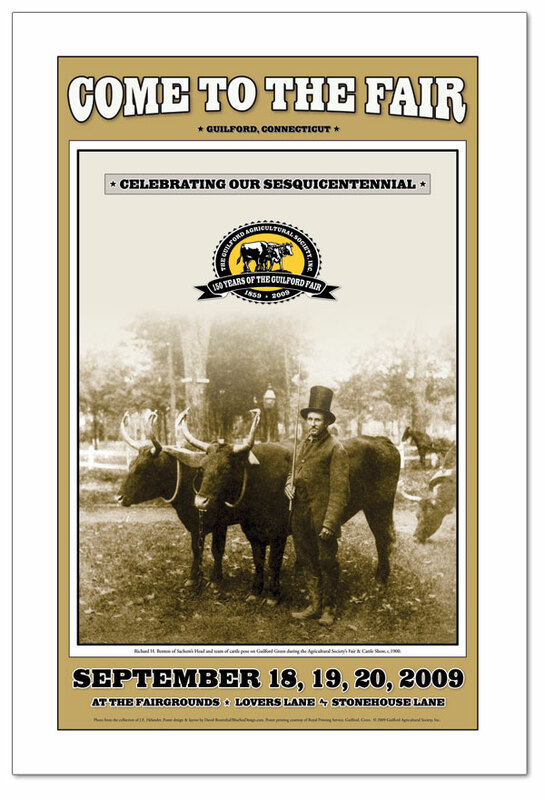 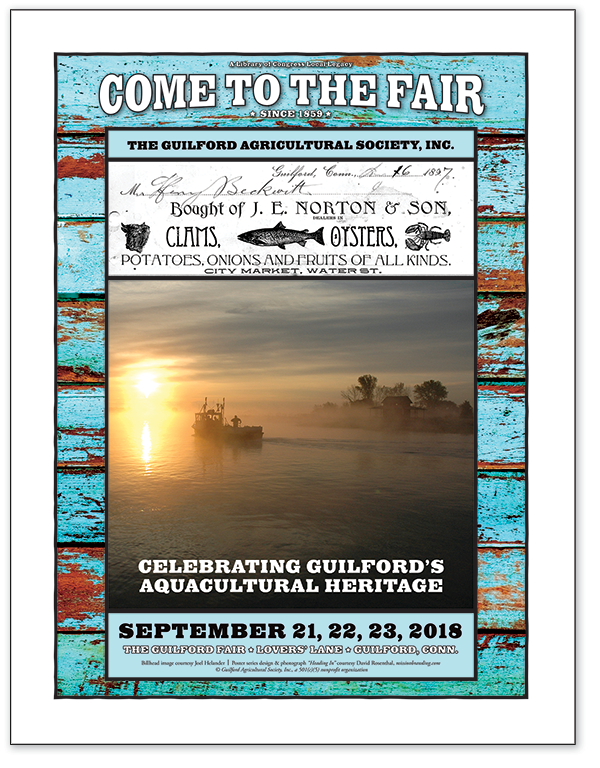 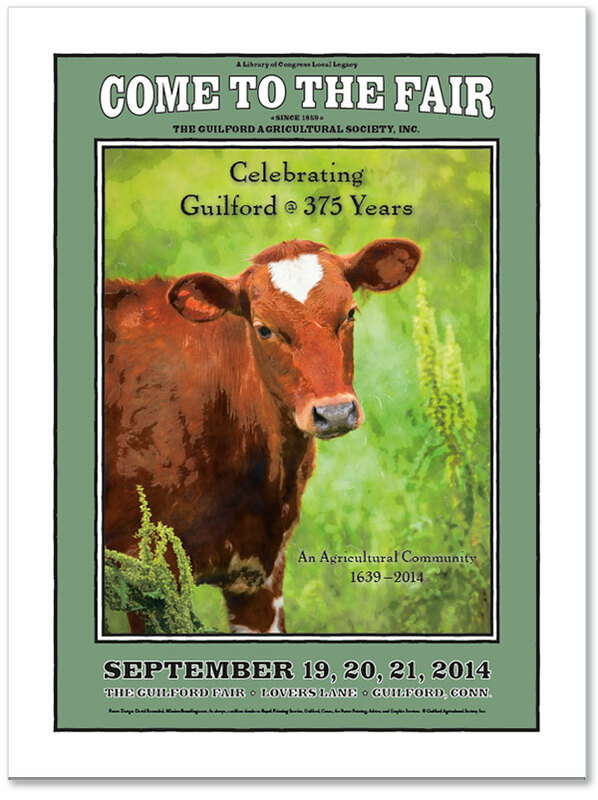 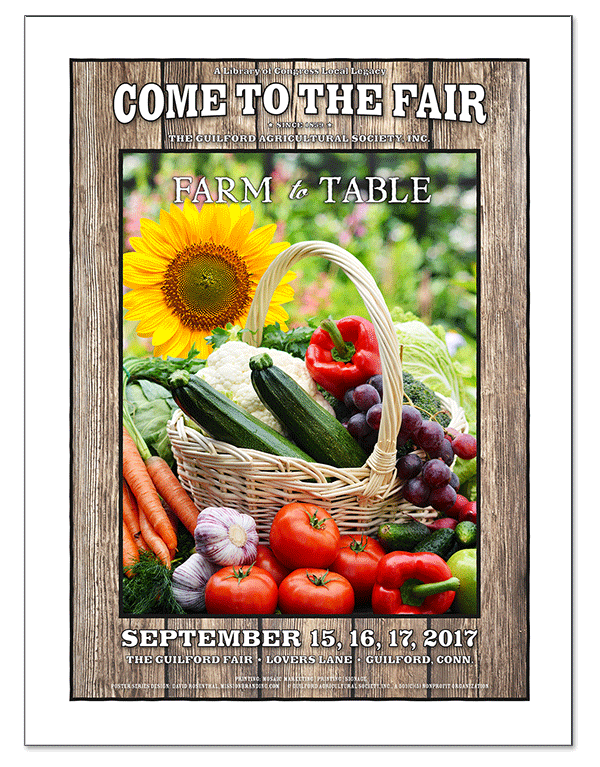 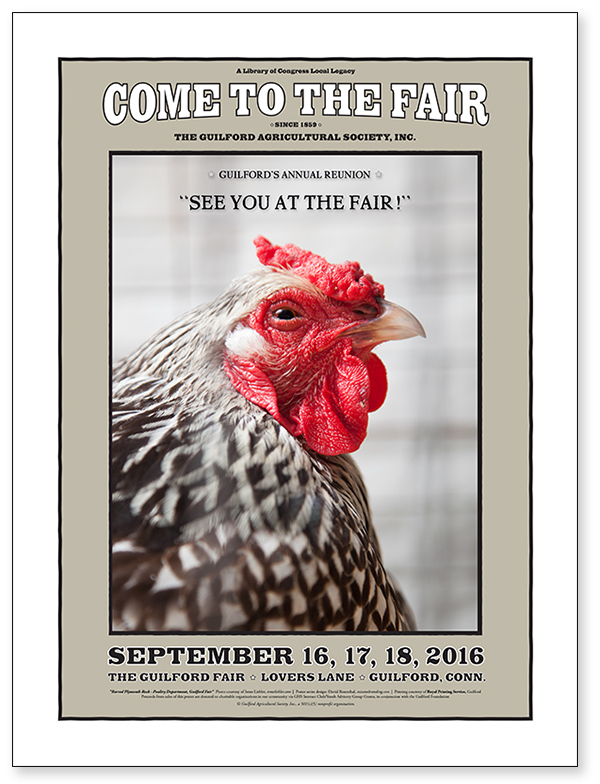 Guilford Fair posters make terrific gifts! 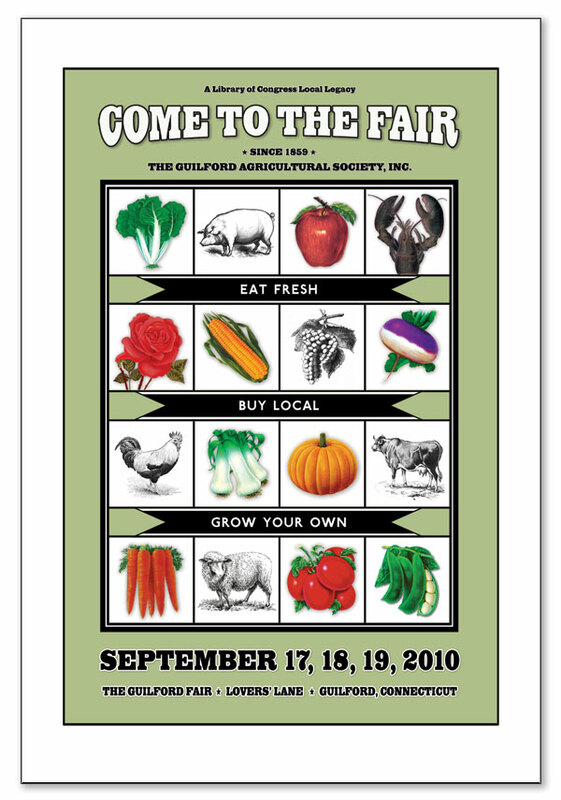 Posters are still available for some years shown below, and come in 2 sizes. 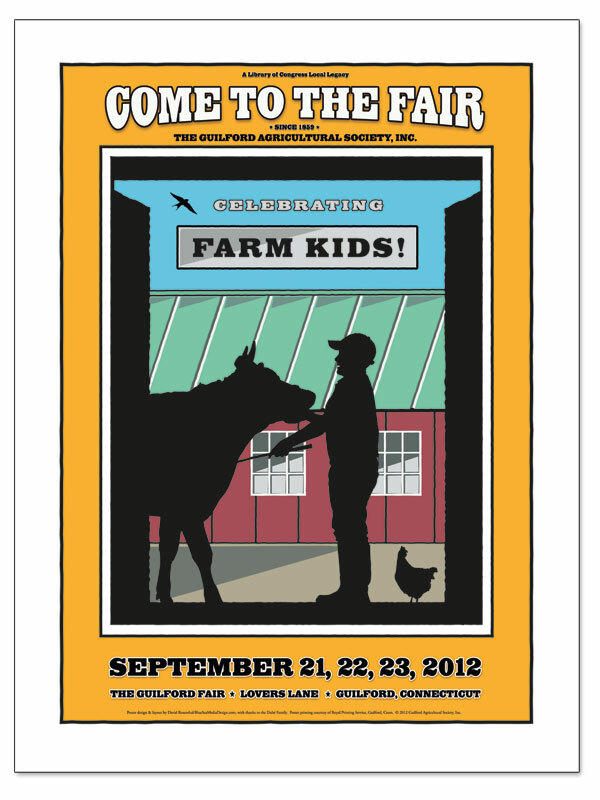 All posters will be available at the Fair. 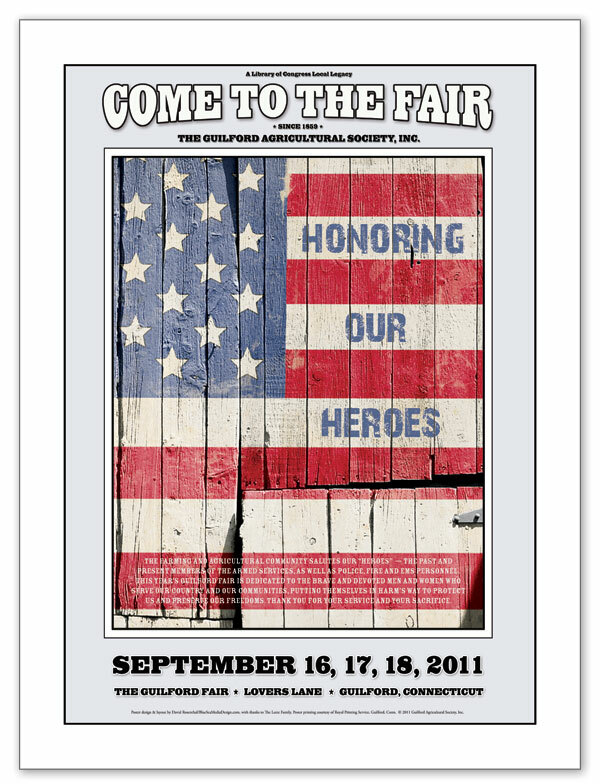 Before and after the Fair, they are available at Sachem Card and Party Shop, 946 Boston Post Road, Guilford, (203) 453-5800.